B104 has your chance to win tickets to see Justin Moore on the opening night of his 2019 tour in Springfield! Register to win with your Insider Rewards HERE! 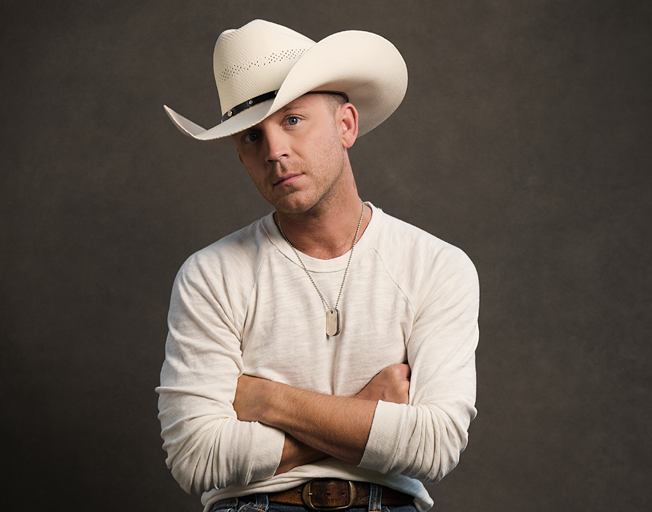 Justin Moore is kicking off his 2019 headlining tour with special guest Riley Green at the Bos Center in Springfield, IL Friday, January 25th. Get concert and ticket details here. If you are not a member of the B104 Insider Rewards, sign up for FREE to become a member SIGN-UP HERE NOW, and THEN register to win tickets to Justin Moore in Springfield! You have until Sunday, December 20th at 11:59pm to register, with Bloomington-Normal’s #1 Country, B104!